If you wish to have a full unrestricted licence without having to comply with the 50Bhp probation period and you are over 24 then you can take the Direct Access Scheme. (You can do this at 21 after 2 years pass on A2) This means you take the exact same motorcycle test as the restricted licence (A2) except using a larger machine. To qualify the machine power must exceed 40KW. 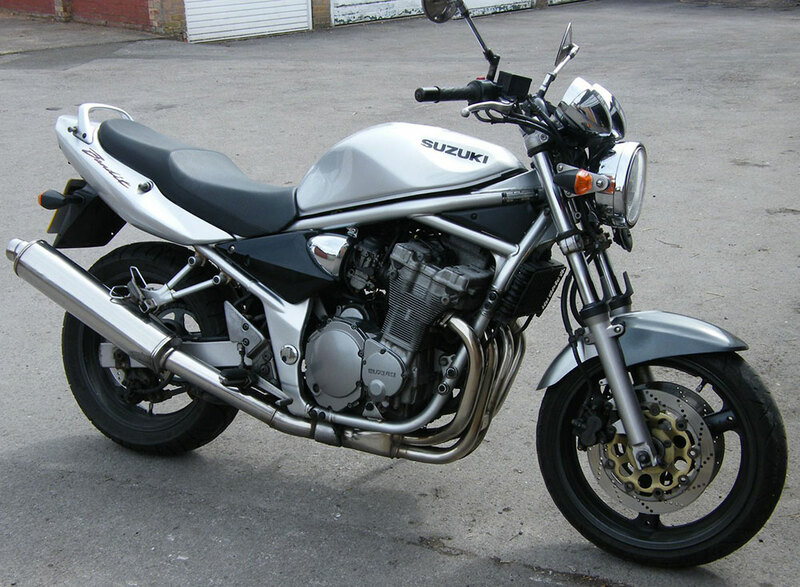 We use the Suzuki Bandit GSF600N which produces 70BHP and is easy to learn on and makes your bike lessons more fun. It has an upright riding position which makes it easier for learners to complete the U-turn exercise. With the DAS course you must first complete CBT then pass the motorcycle theory test before attempting the practical test. We offer courses to suit all abilities from PAYG allowing you to take as many or as few lessons as you like to full package courses . To find out the best course to suit your needs we offer a free introductory assessment lesson to allow you to try before you buy.